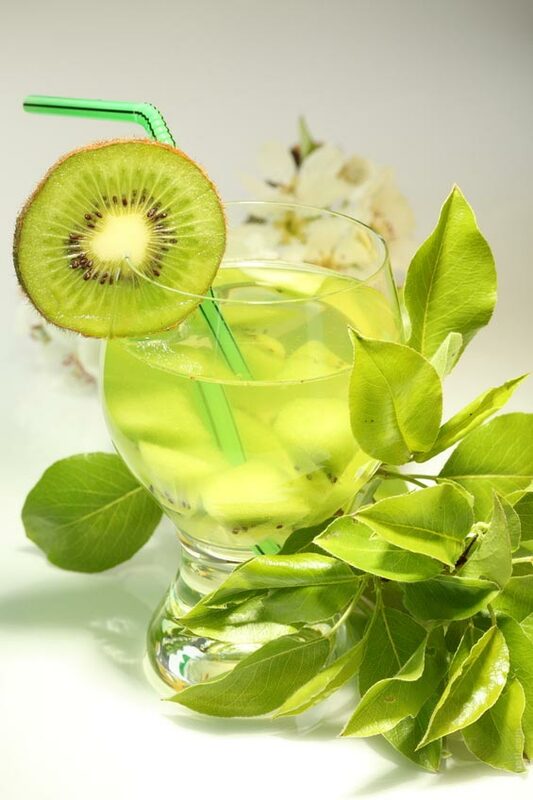 For centuries green tea has been praised all over the world for its health benefits. 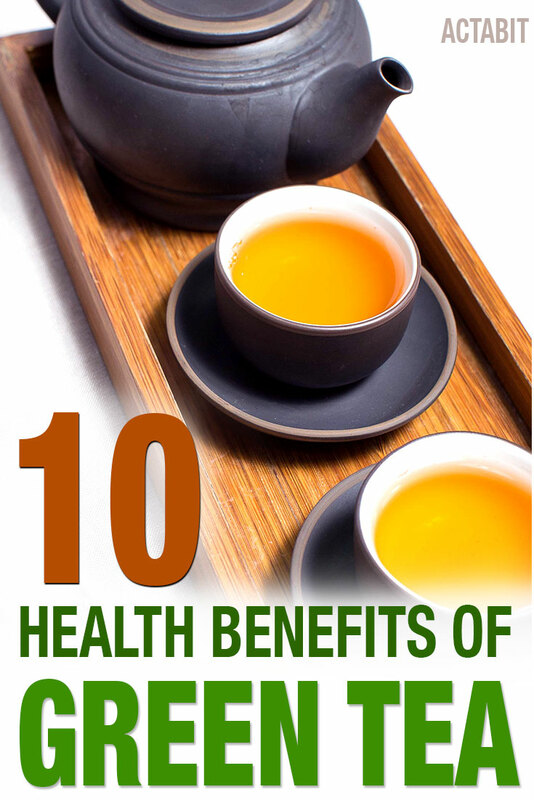 Here are the top ten health benefits of green tea that have been scientifically confirmed through research and testing. 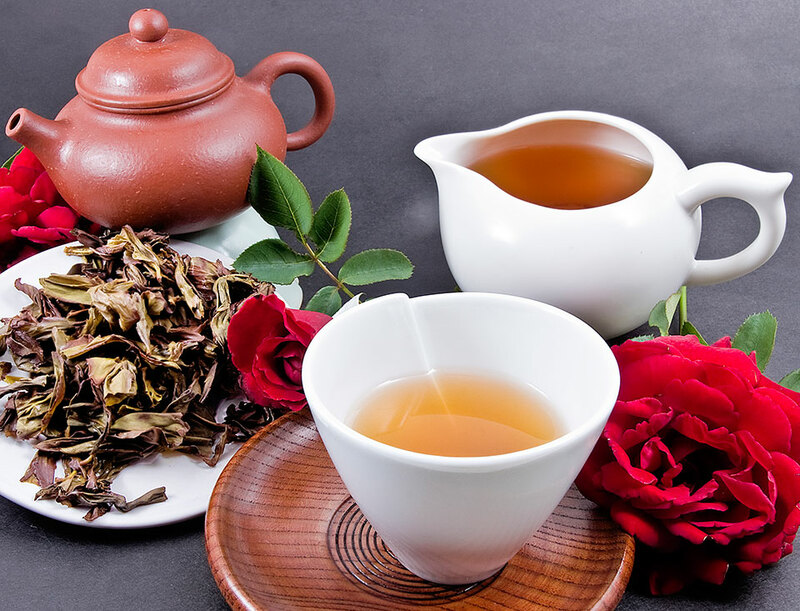 Discover the 5 greatest health benefits of drinking green tea. Does green tea burn fat and boost metabolism? Read on to find out.